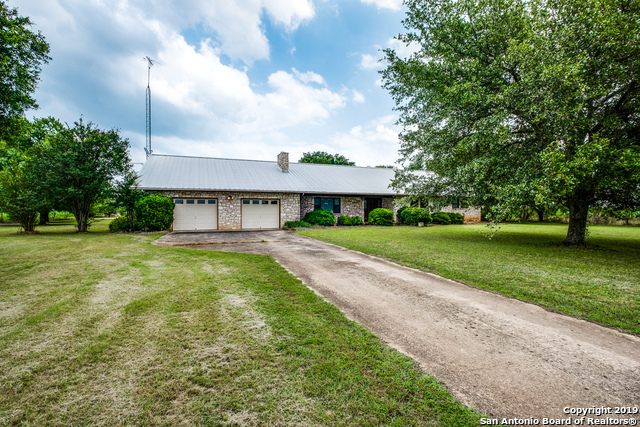 All Dhanis homes currently listed for sale in Dhanis as of 04/23/2019 are shown below. You can change the search criteria at any time by pressing the 'Change Search' button below. If you have any questions or you would like more information about any Dhanis homes for sale or other Dhanis real estate, please contact us and one of our knowledgeable Dhanis REALTORS® would be pleased to assist you. "Outside is a covered front porch and a spacious covered back porch consisting of approximately 540 sq. ft. that drops down to a fenced deck surrounding an above ground pool of over 2,000 sq. ft. The area around the home is fenced with a scattering of palm trees and beyond the yard is open pastureland with native brush and mesquites. Note: Neighbors pitch in to help take care of and maintain road but there is no HOA. Some restrictions apply." 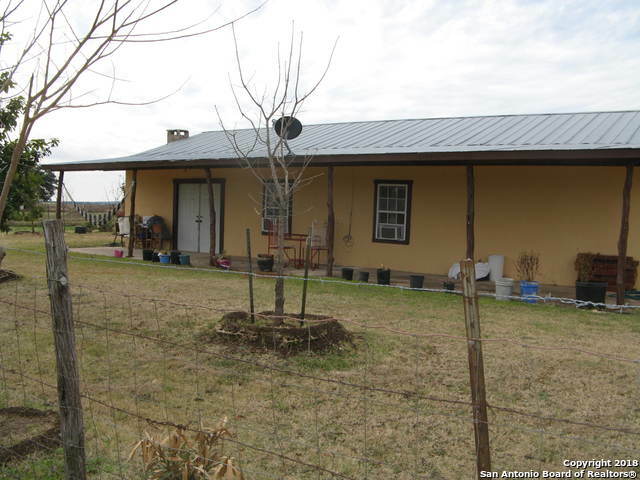 "This is a concrete block 3 bedroom, 2 bath home on 2 acres. It is located 5 miles north of Dhanis, Tx. on FM1796 at its intersection with CR421. It is fenced and cross-fenced with outside storage and a chicken coop. The 2 covered porches are ideal for family time, BBQ's or just sitting and watching the world go by. The bedrooms are small. The kitchen and living area are open to each other. The entire property is well maintained."